Bitcoin is the main topic on this page, it's will make it simpler to explain. There are many alternatives to Bitcoin....they are called "Altcoins", these are all the cryptocurrecys that have been created after Bitcoin such as Enthereum, Dash, Litcoin etc..... Some are well thought through and others are not! 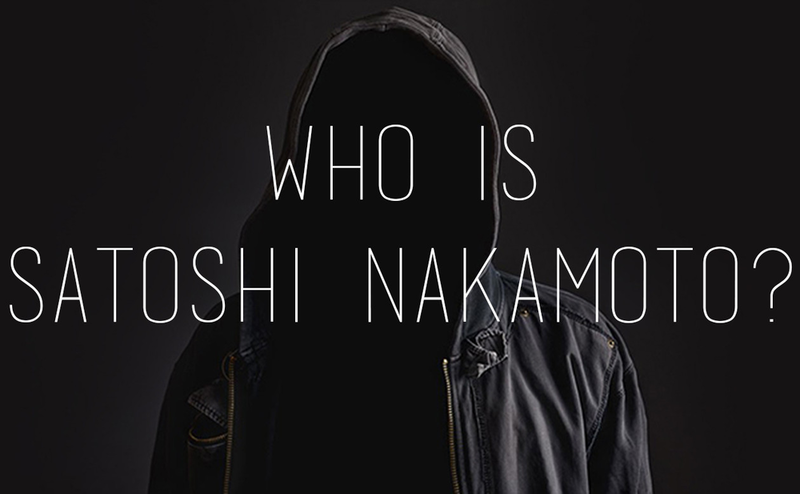 Why do people think about Satoshi Nakamoto, because he or they made a paper and distributed on a mailing list for cryptography mailing list... Back in October 2008... You can read it here, In January of 2009 the network went live... As the network went live it took away power from the worlds government and their Central banks and put it into all mankind's hands... People like me help to make the network work and have it safe to use... I'm what is called a Bitcoin miner... to find out how it works go to "How can I make money from Cryptocurrency"
In the picture just above you can see the line with the numbers and letters, they make up my wallet address... The QR code is the same, it's in the format... But it's the same address... To find out how to get your own address you can find out on the page that is called... "How can I buy/sell Cryptocurrencys"
If you at all interested in finding out the price of Bitcoin today you can visit this page - https://cryptowat.ch/bitfinex/btcusd/1d it's set up to have a bar = a day!